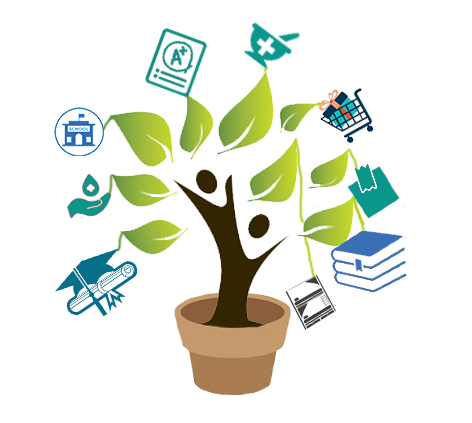 Infigo Softwares is a web development company with over a decade of experience in building web applications. Our trainee developers have successfully completed some of the projects for a variety of industries and business domains, including e-Commerce, e-Learning, Analytics, Finance, Entertainment and more. 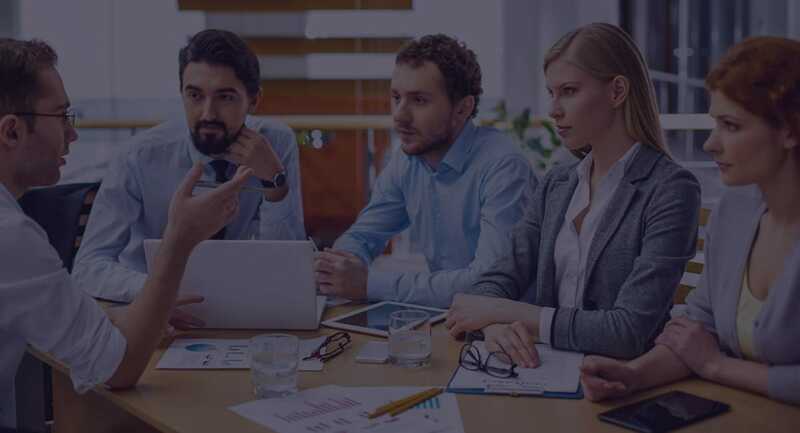 Through the years, we have perfected our delivery processes and workflows to cope with constantly changing requirements and tight deadlines that are the hallmark of complex web development projects. The project motto is to provide blood donation service. 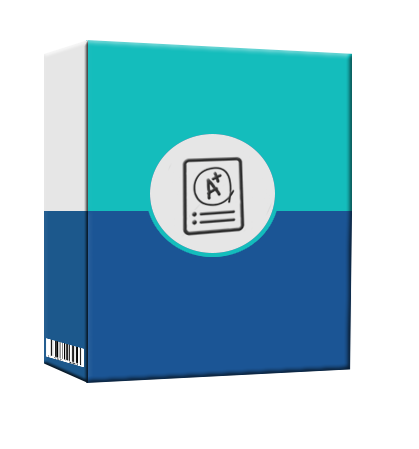 It is designed to store, process, retrieve and analyze information concerned with the administrative and inventory management within a blood bank. It targets at maintaining all the information pertaining to blood donors, different blood groups available in each blood bank and help them manage in a better way. 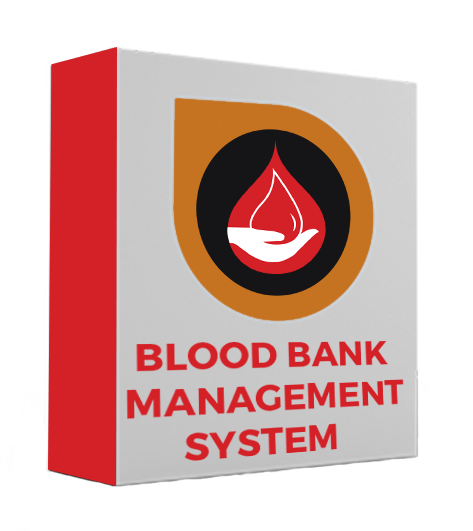 It aims is to provide transparency in this field, make the process of obtaining blood from a blood bank hassle free and corruption free and make the system of blood bank management effective. It can collect blood from many donators in short from various sources and distribute that blood to needy people who require blood. Now a days, any of the organizations are conducting their exams by this project. It saves students time in examinations. Organizations can also easily check the performance of the student that they give in an examination. As a result of this, organizations are releasing results in less time. It also helps the environment by saving paper. In an online examination system, examine get their user id and password with his/her admit card. This id is already saved in the examination server. When examine login to the server he/she get his/her profile already register. On the certain time, examine gets the message to start the examination. All answers given by examine are saved into the server with his/her profile information. This project also allows to correct the answer if the examine needed to change any answer in the examination time duration, however, after the time duration any change will not allow. This project also checks the answers easily and error proof as computers are more accurate than man and provide fast results too. The project is used for managing the hospital functions and events. It has different modules such as adding new doctors, managing parents and managing appointments. It also containing user and admin panel. 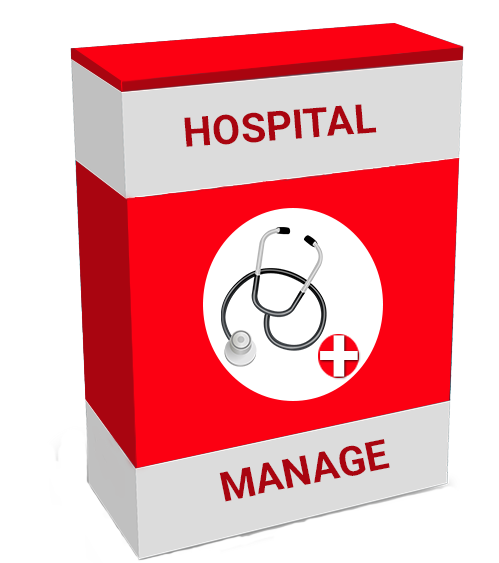 It is specifically designed to fulfill various requirements in managing hospitals. The project is developed for established Medical Store. 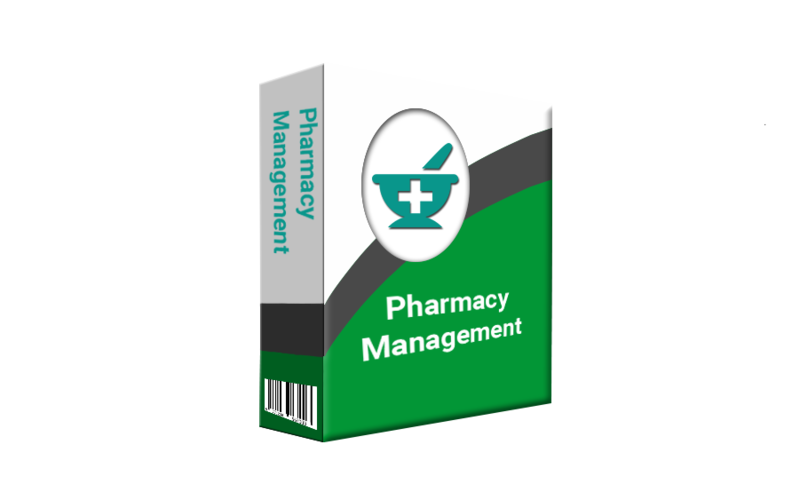 Its aim is to manage all the operations of the medical store. It will have the entire basic module to manage the medical store operations. The main target of the project is to automate the existing system of manually maintained records of the counter sales, purchases, reorder levels, Supplier and Customer monetary positions and other related transactions made by the seller. It can be used by any other store to automate the process of manually maintaining the records related to the subject of maintaining the stock and liquid flows. This project provide services to exchange or transfer the mail. It works similar to any other mailing system. User information stored inside the directory. Registration page is make to enter the user details. Details are stored inside the directory. Session is used to hold the particular user details like each time when a new user login or registration. Session keep the details of the particular user. Login Page permits only existing user to login the project. 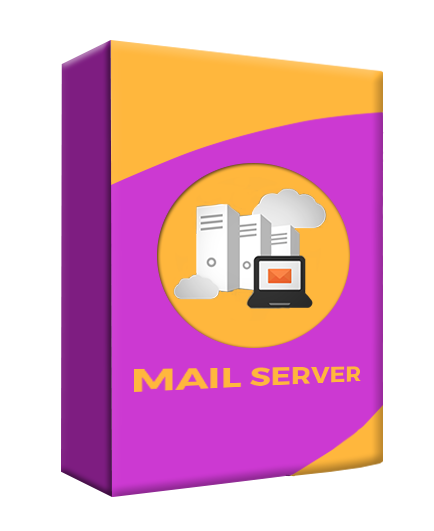 Compose is used to sent mail whose email address is matched, compose and hit send, sent mail reached to recipient email address inbox with message and attachment. All received mails are collected on inbox. All received mails are shown in inbox. Draft is hold the copy of send mail. Copy of a sent mail is also stored in a sent. 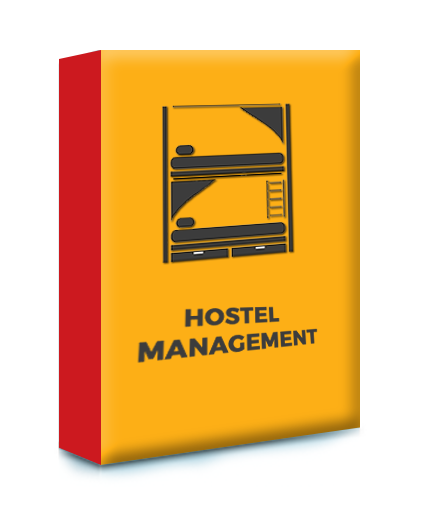 This project is used for managing various activities in the hostel. It deals with the problems on managing a hostel and avoids the problems which occur when carried manually. Identification of the drawbacks of the existing system leads to the designing of computerized system that will be compatible to the existing system with the system which is more user friendly and more GUI oriented. It overcomes the drawbacks of the existing system. All the details of the hostels are stored in this project. It is used for the owners who having many hostels. An admin can view the details of the hostels like what is amount collected for the day, else what are new comers for the day. The people who stay in hostels, their personal details will be stored in the project. The project automatically generated the monthly amount that each student has to pay. If any student keep pending of their payments or delayed in payments, their details will be displayed in the reports. These reports are also shown with the charts. This project do their calculation perfectly. Even of the student pay some of the month advance in the earlier stage. While give the remaining amount, the project shows the exact rate how much the student has to pay. This Project is an ideal recruitment tool for companies and co-op/internship programs. It contains modules for job postings, applications, company and applicant information, interview signup, and advanced reporting/searching. 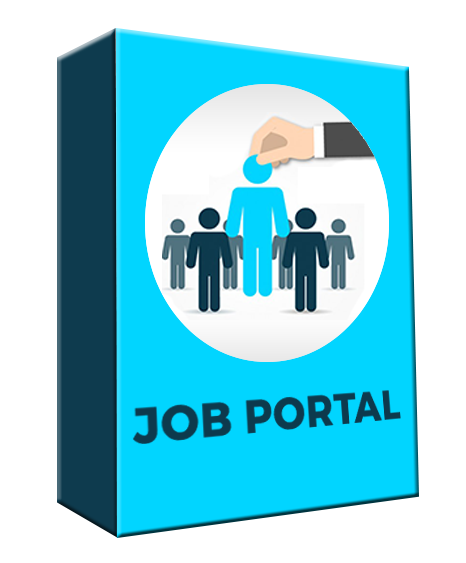 In this project, job seekers can create profile and upload Resume's/CV’s and employer can search Job seekers Resume/CV. Employers can create their company profile which can be displayed in each job posted by the employer. In today’s world of technology, education and anything related to it has been shifted to electronic/computerized environment. So, the papers and manual system became almost outdated due to its time consuming and inflexibility.Computerized systems is today’s norm. The workload libraries had become very difficult to manage the students order and books booked by them, that’s when library management systems comes into the plot. A flexible, easy to use, very friendly and cost-effective system that off-loads the hard work done by librarians. 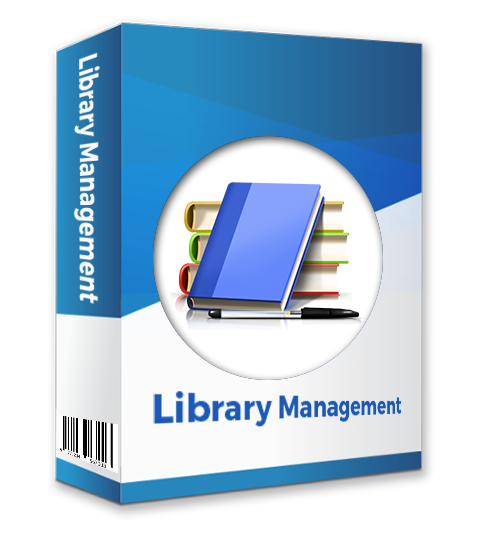 Library management system (LMS) is a ground-breaking and state-of-the-art software developed to maintain and manage the basic catalog functions of library. LMS is the foundation of the library, providing the basis from which marketing information, administrative tasks, customer communications and service delivery all run. This project is used for best administration of school management. 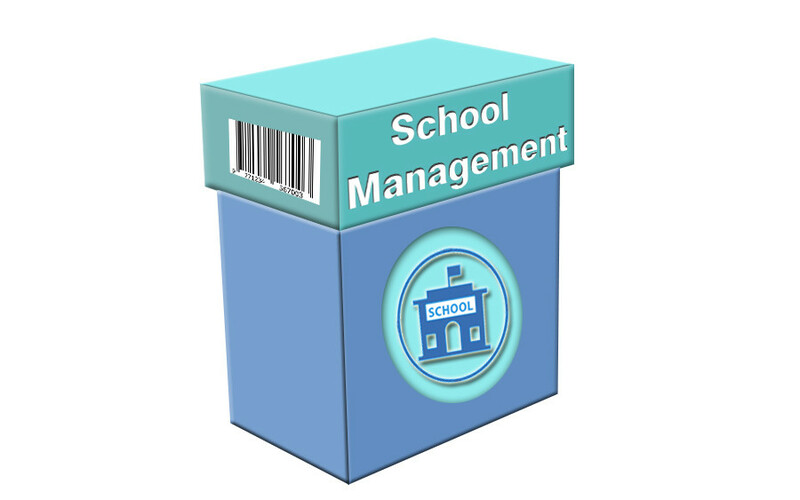 It includes many features like Fees Management, Attendance Management, Certificate/ Notice Creation and Printing, Examination & Results, Class & Time Table Management, School Bus/Transportation Management, Financial Accounts Management, Purchase and Store Management etc. 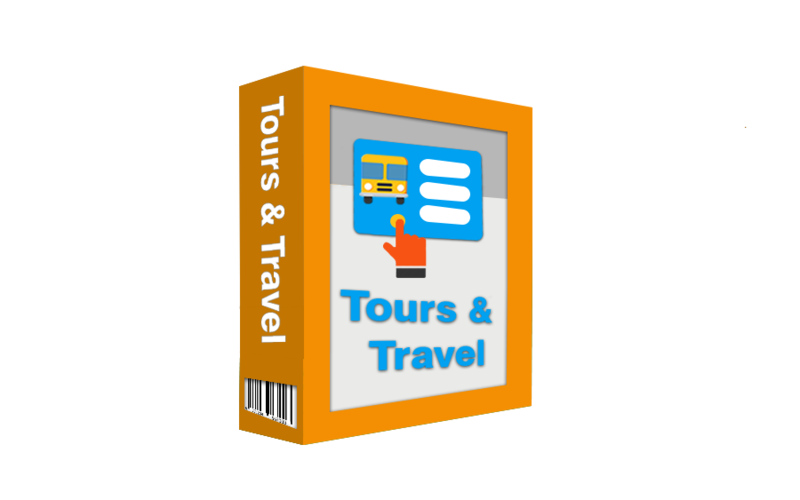 The purpose of this project is to provide the complete information about the vehicles available for a tour. In this project, firstly the customer visits the site and enters the place from where to where he wishes to travel. He also provides the date as when he would like to travel. Then he sends these details to the travel and tourism agency. Then after an employee of travel and tourism agency receives the mail and check which vehicle is available for that day and reverts back to the customer along with the quotation. If the customer agrees for any one of the quotation, he can reply back along with agreed quotation. Why Wait and Watch the Way? Grab Your Opportunity Immediately..!! Ready to start? Contact us, and a web development expert will get back to you shortly.